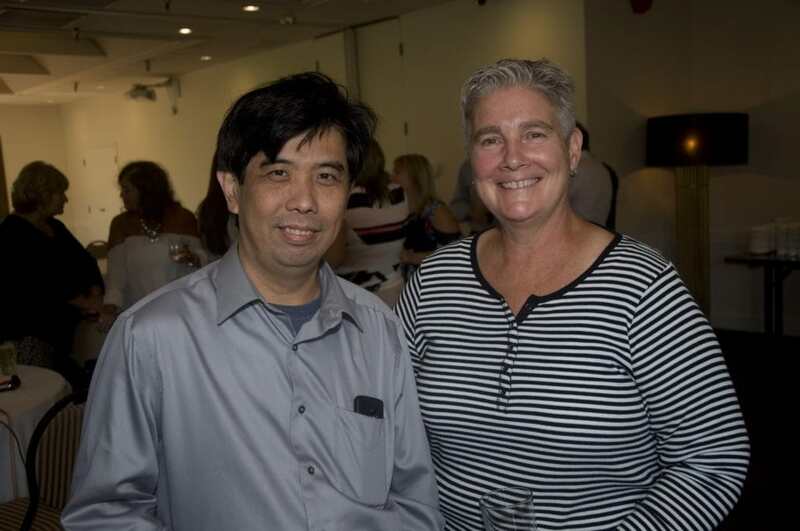 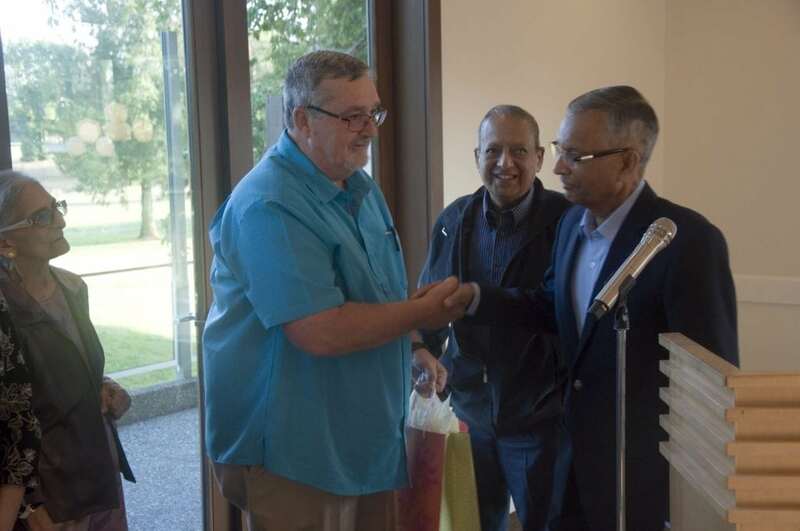 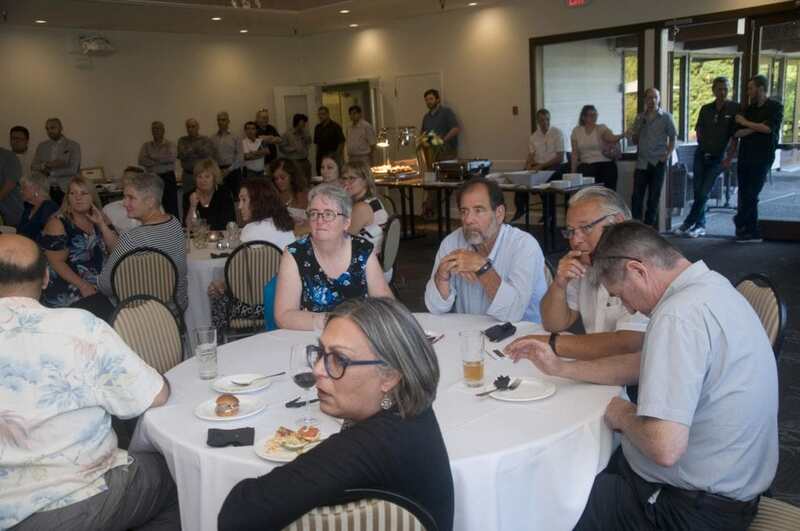 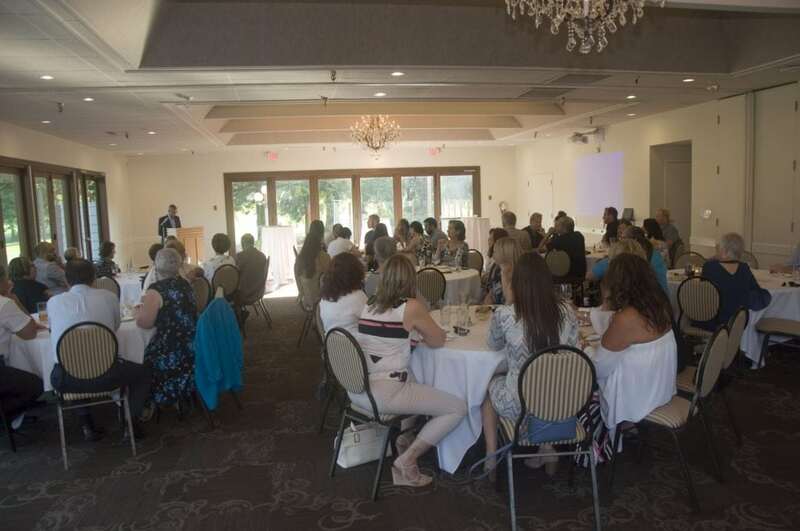 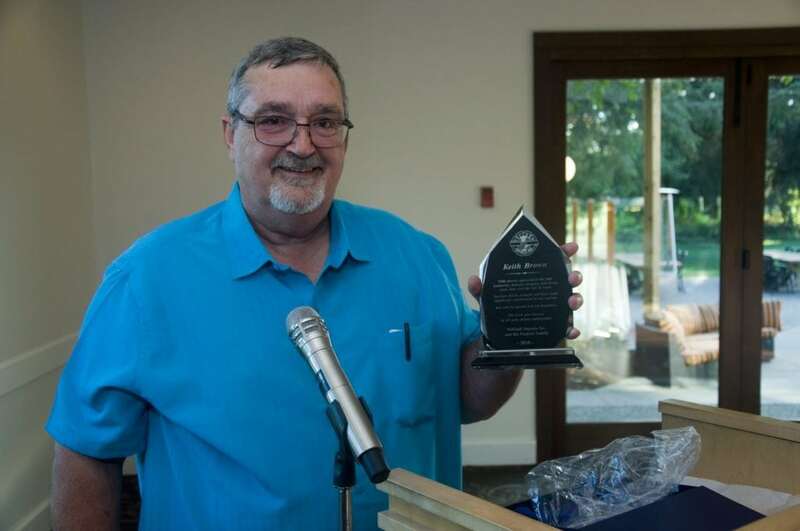 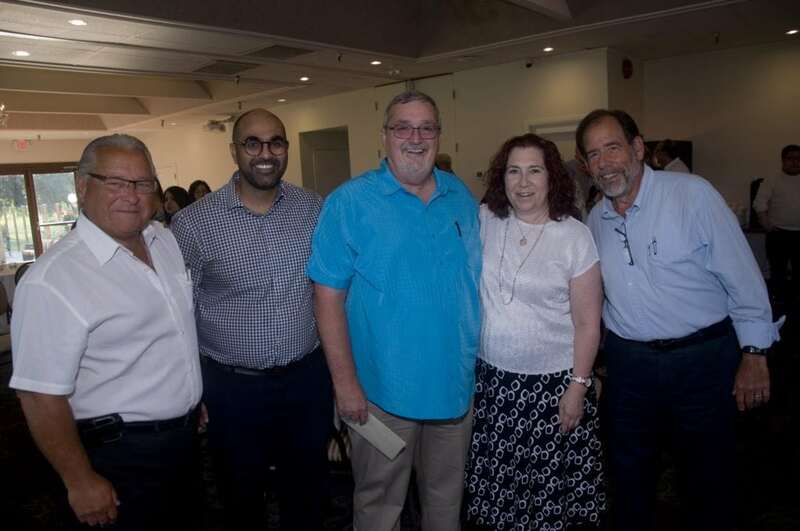 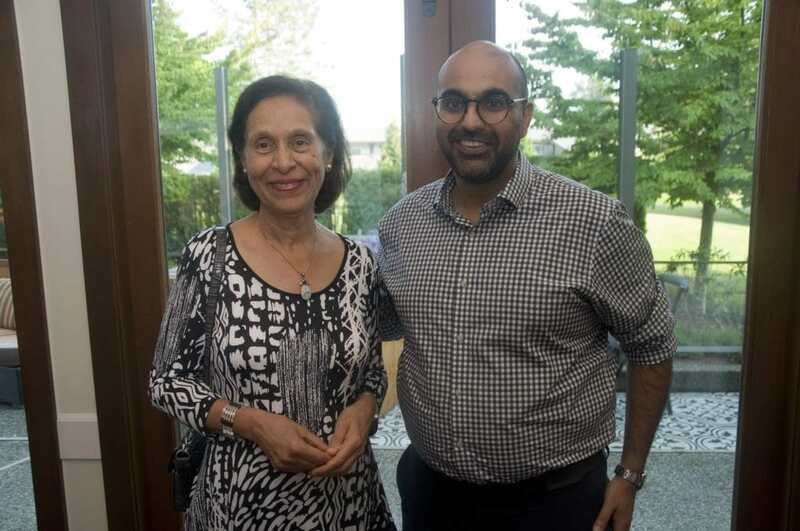 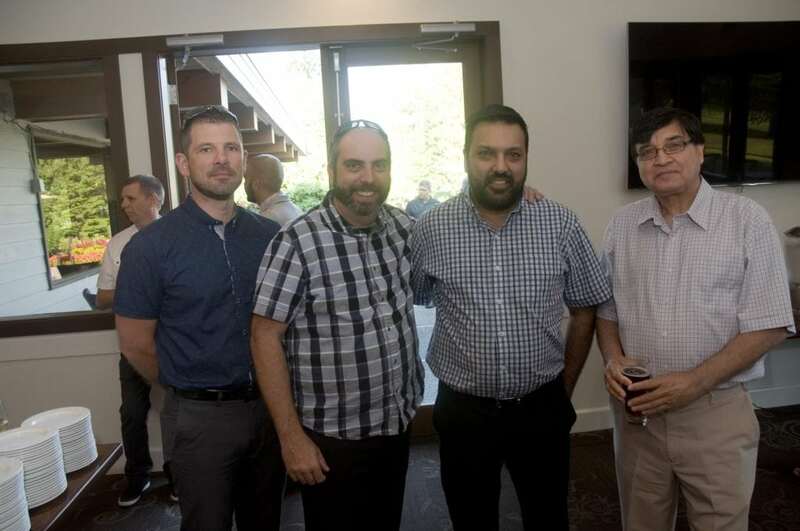 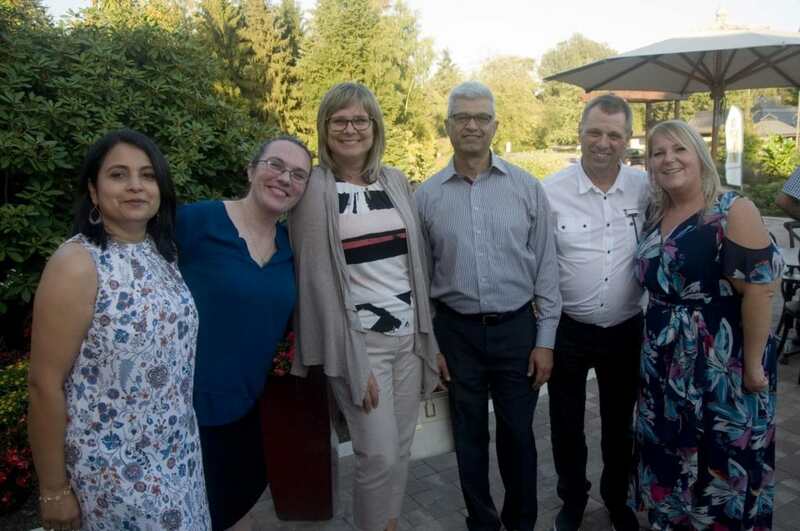 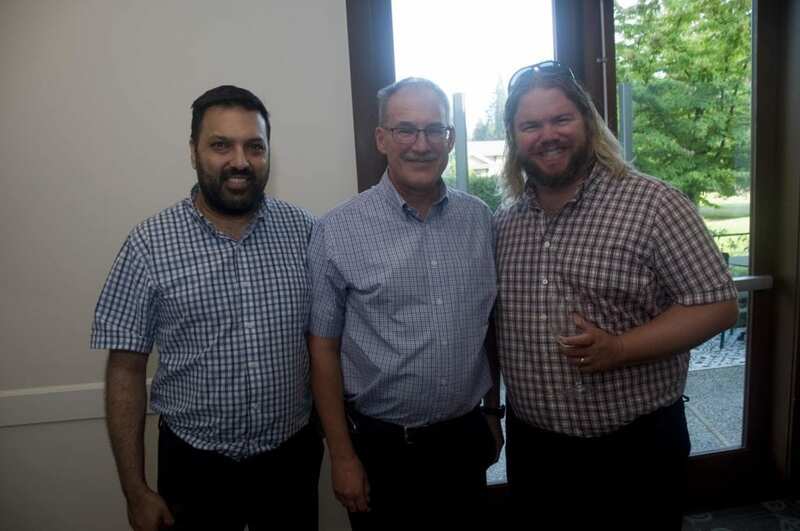 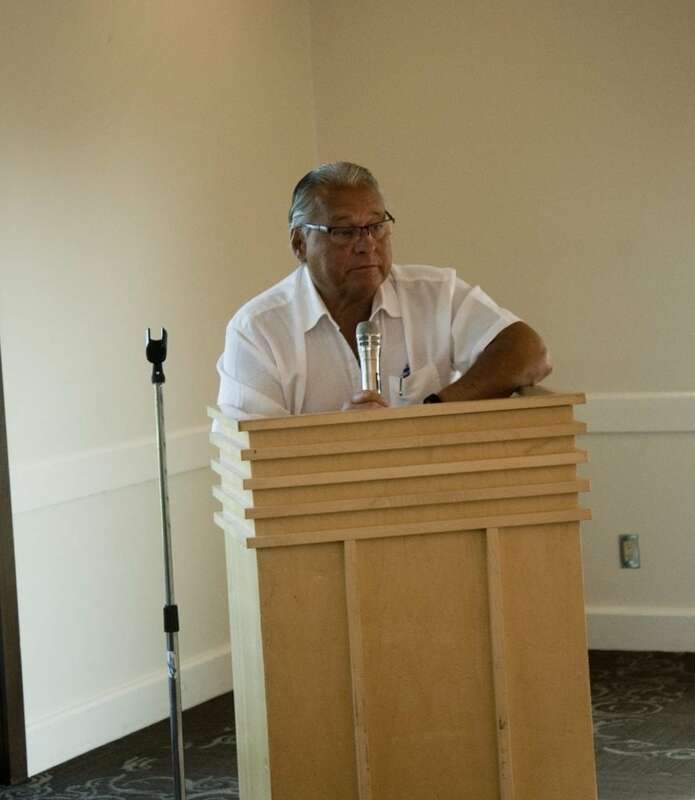 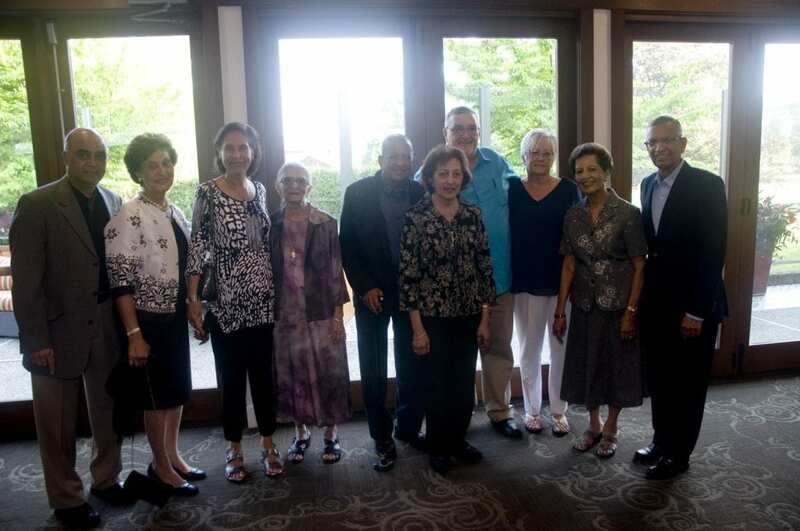 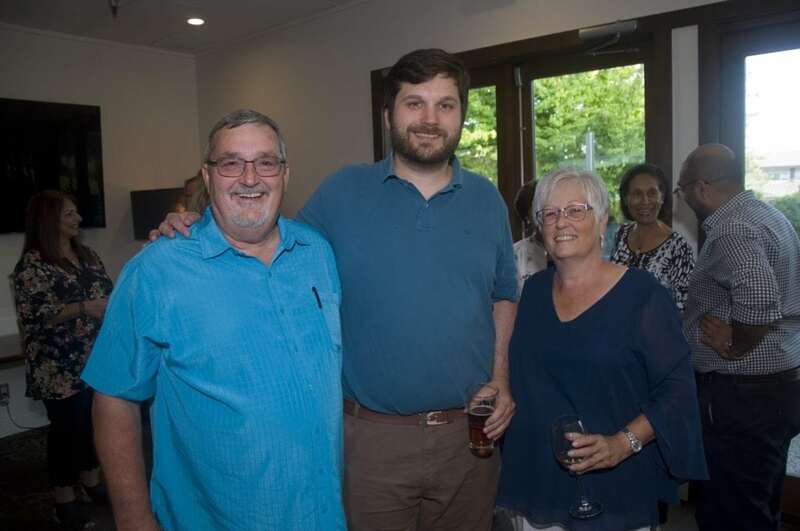 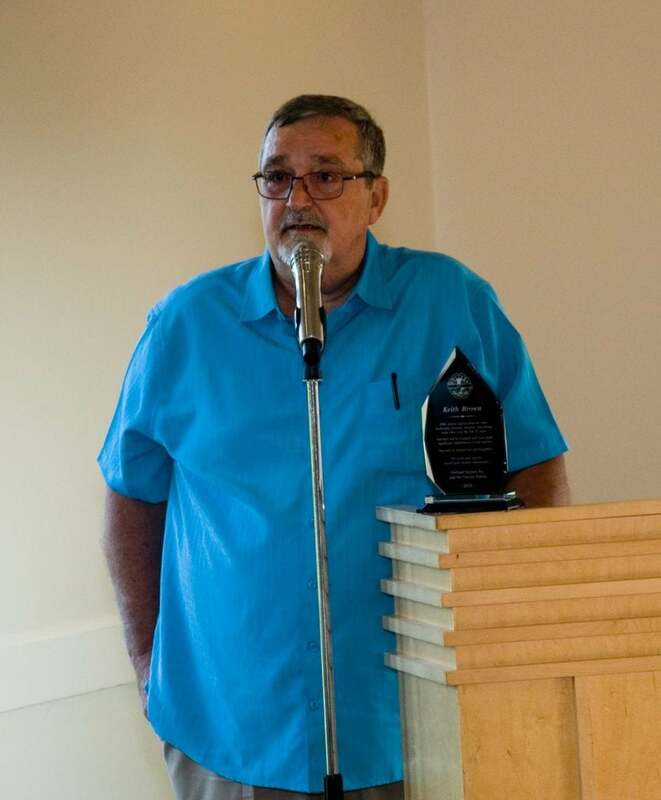 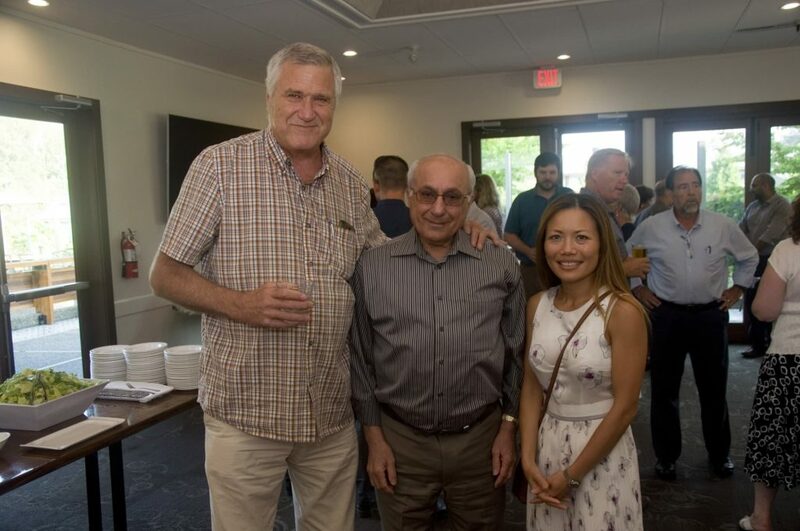 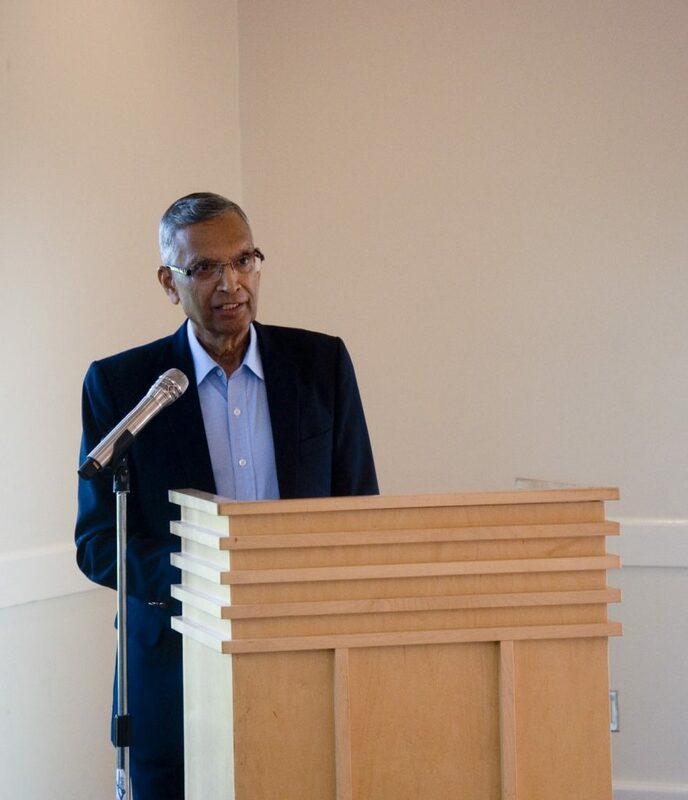 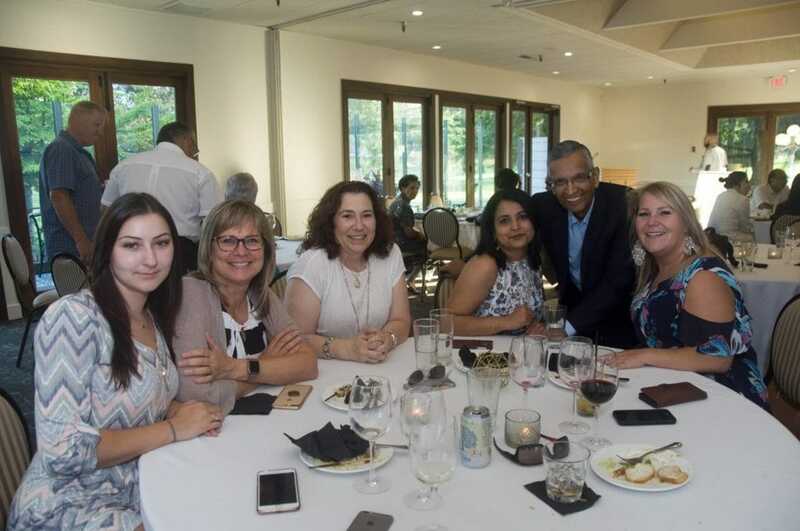 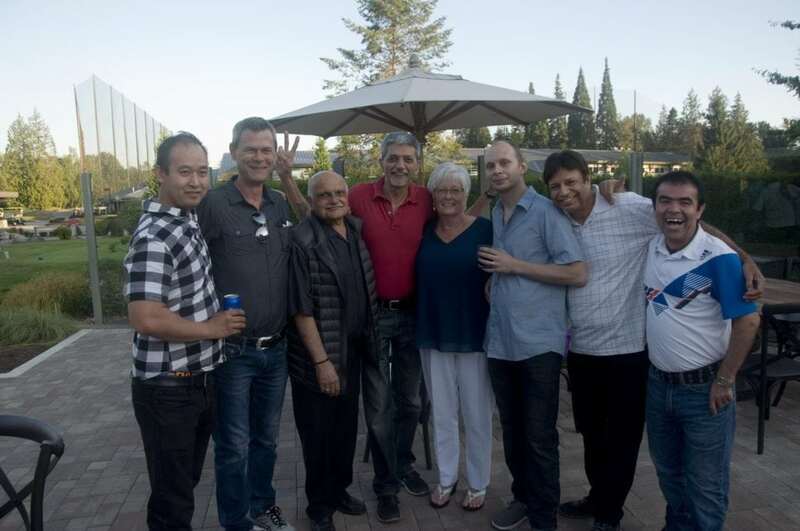 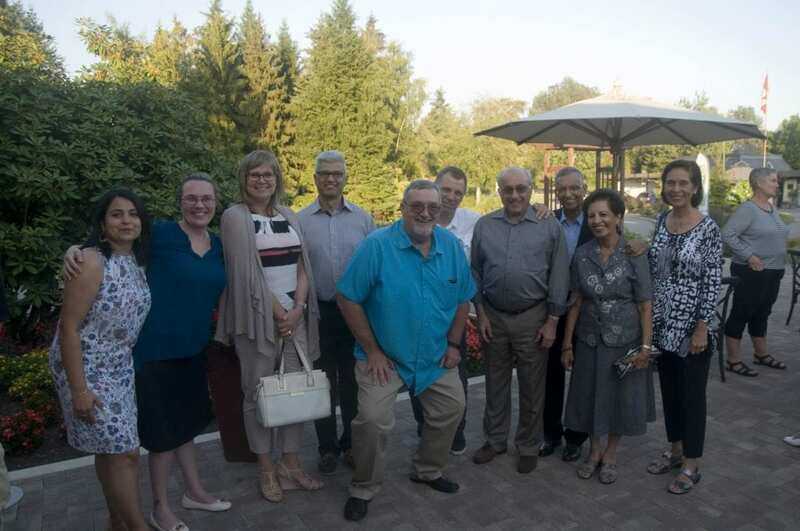 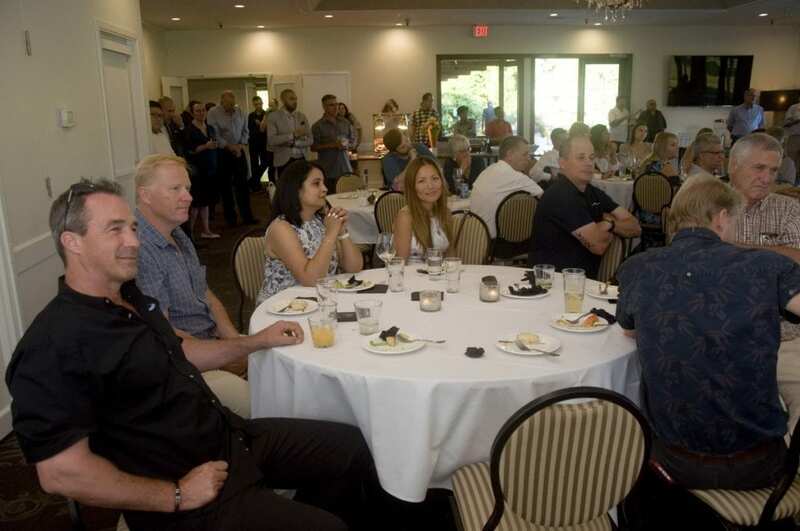 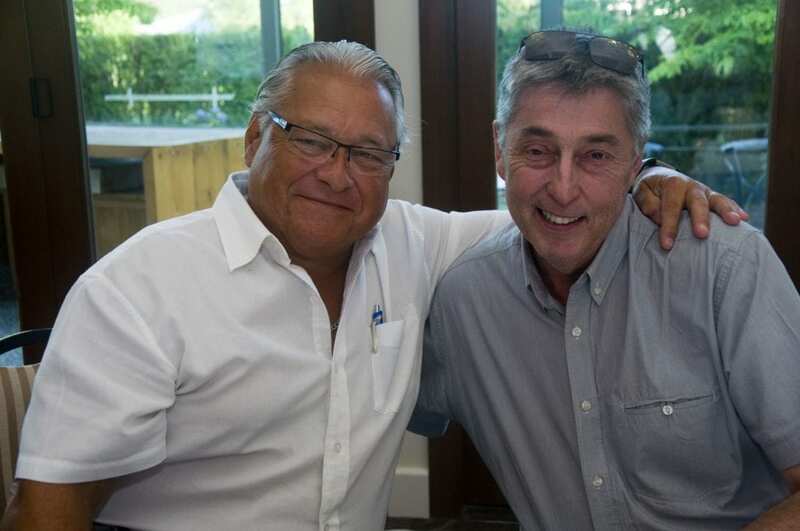 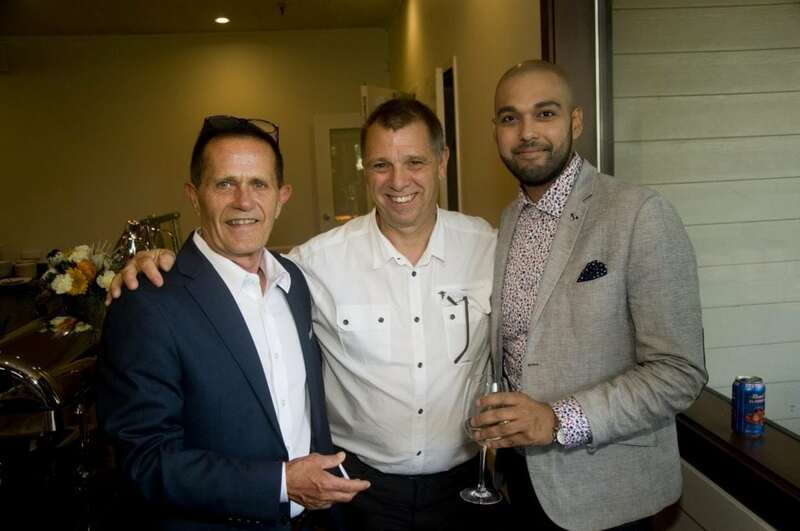 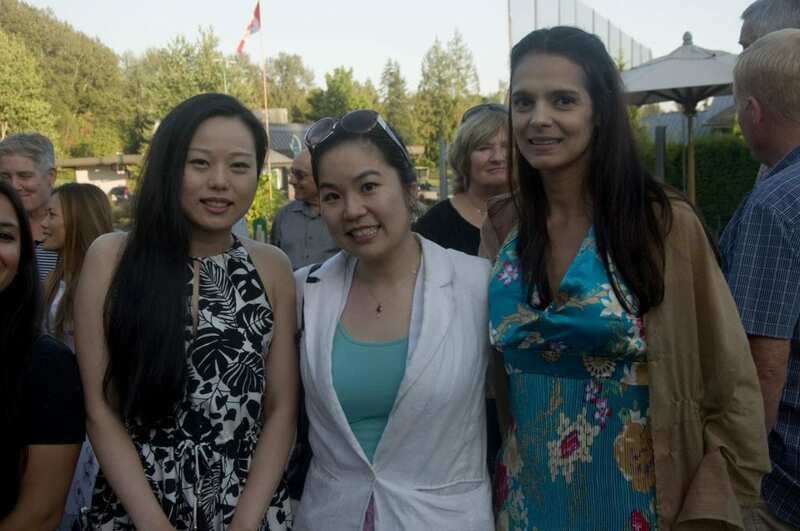 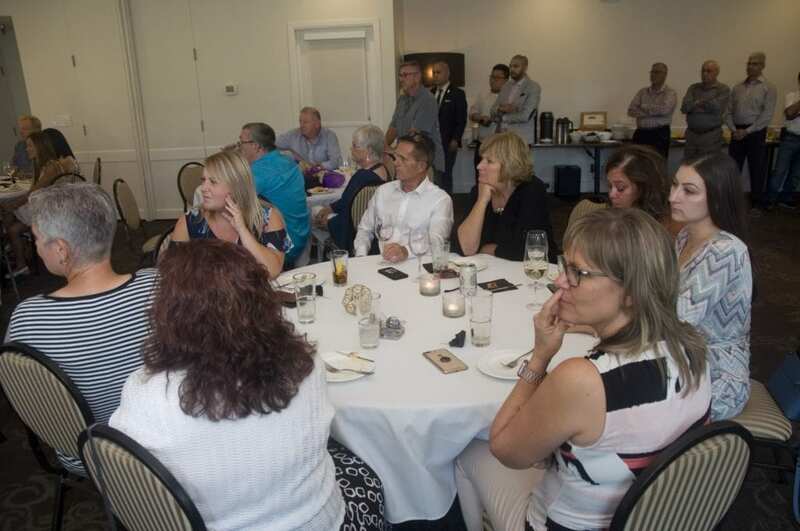 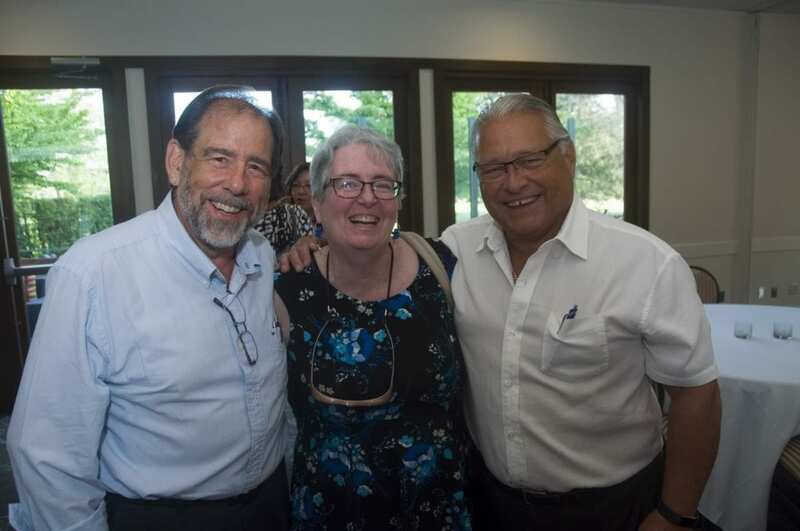 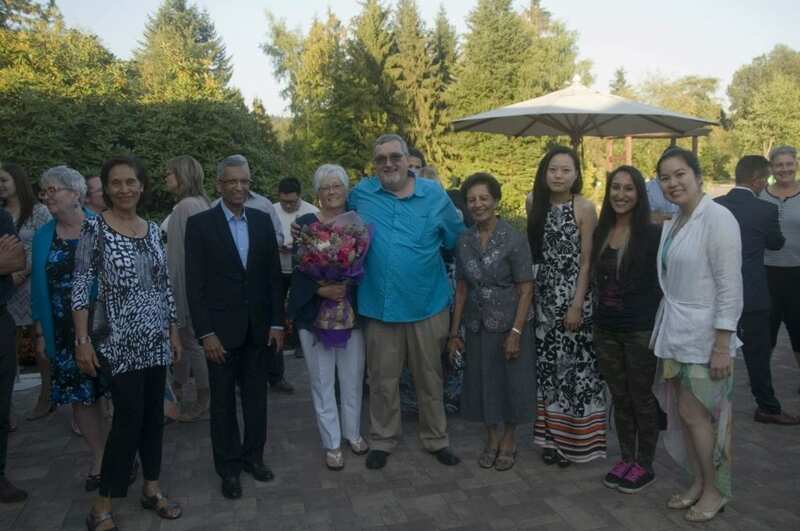 With appreciation for his many years of hard work, Holland Imports celebrated our long term General Manger Keith Brown’s Retirement on August 17, 2018 at the Burnaby Mountain Clubhouse for an evening of smiles, tears and reminiscing on the good times. 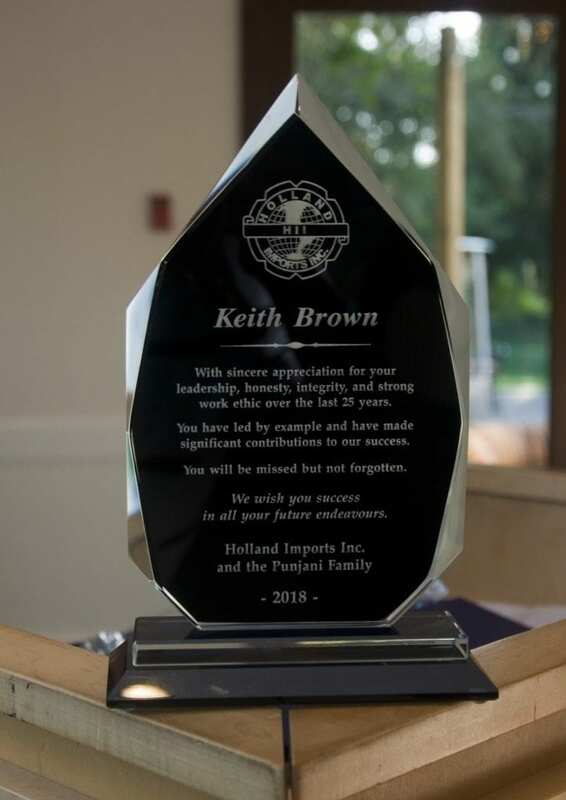 On behalf of staff and all management, we wish Keith a fulfilling retirement and hope that his new journey be filled with all the happiness he deserves. 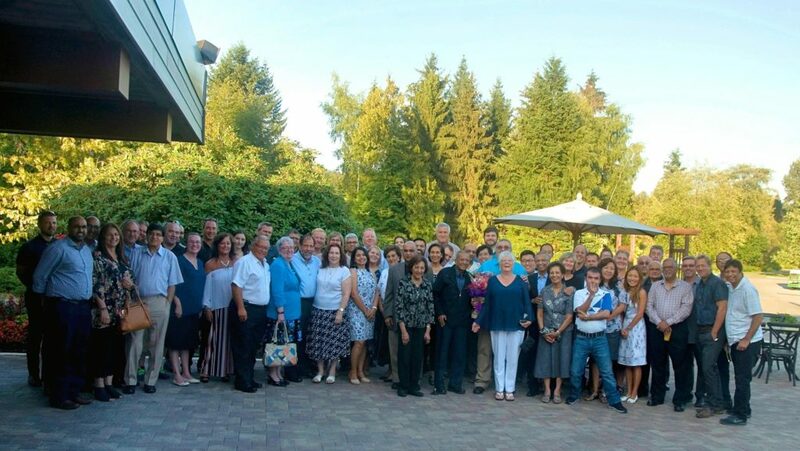 It was a fun time for the entire Holland Team. 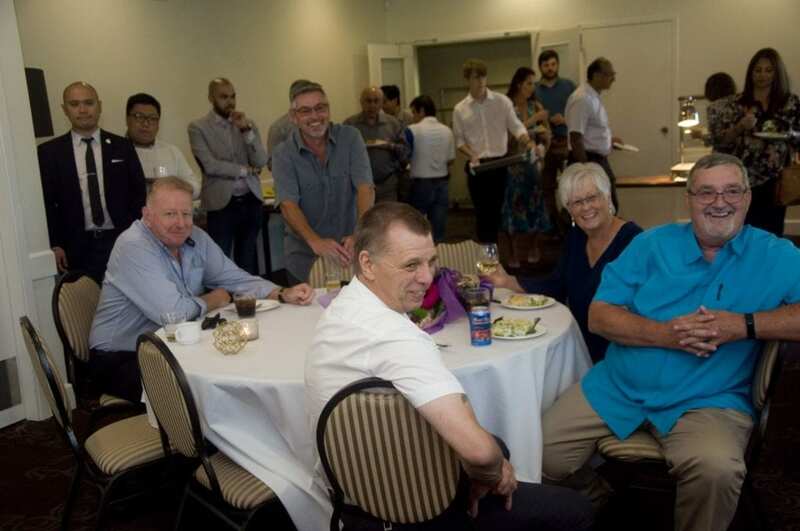 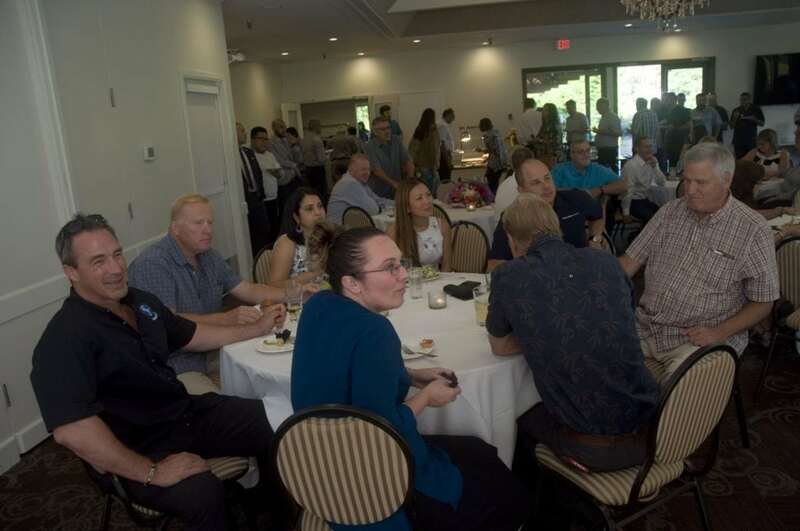 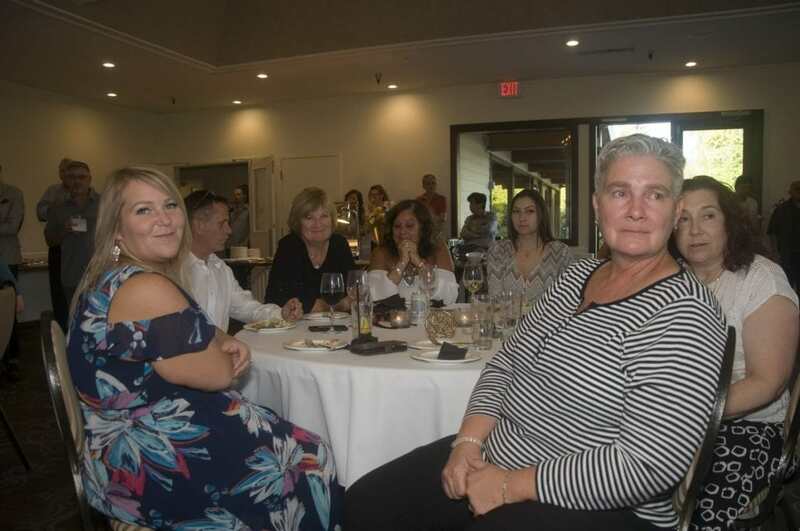 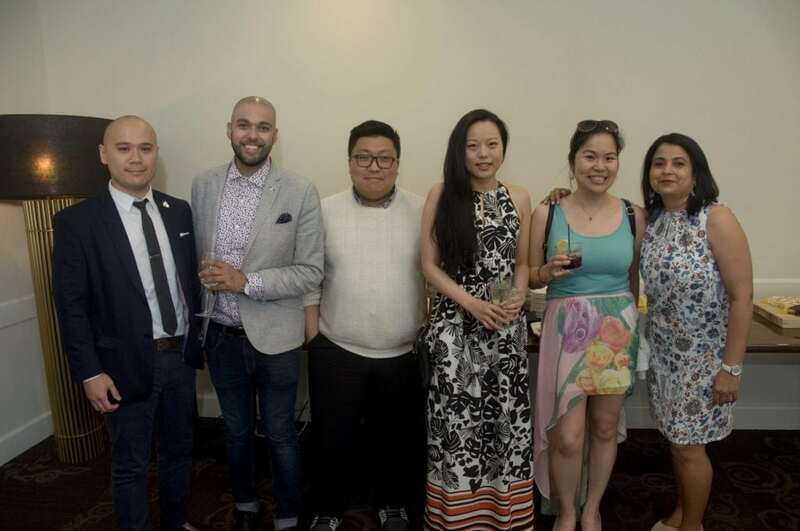 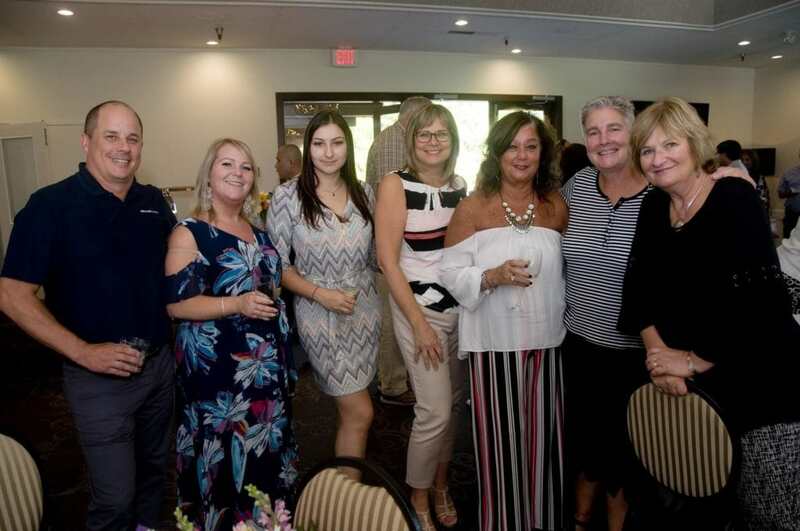 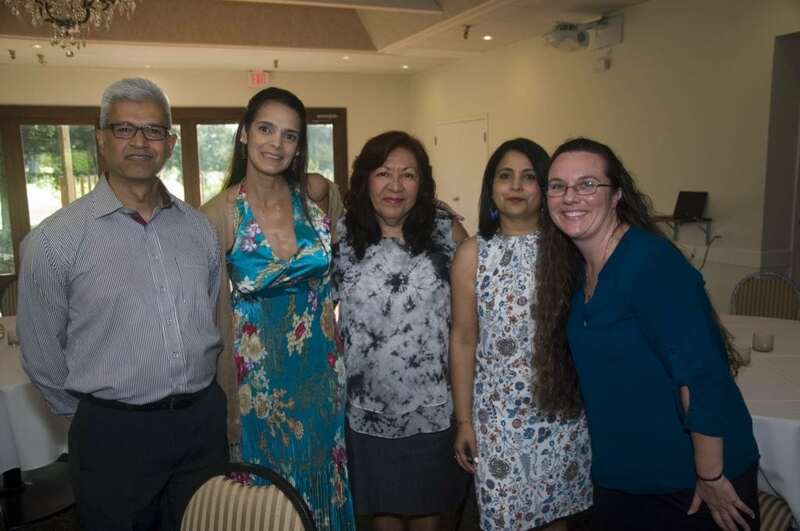 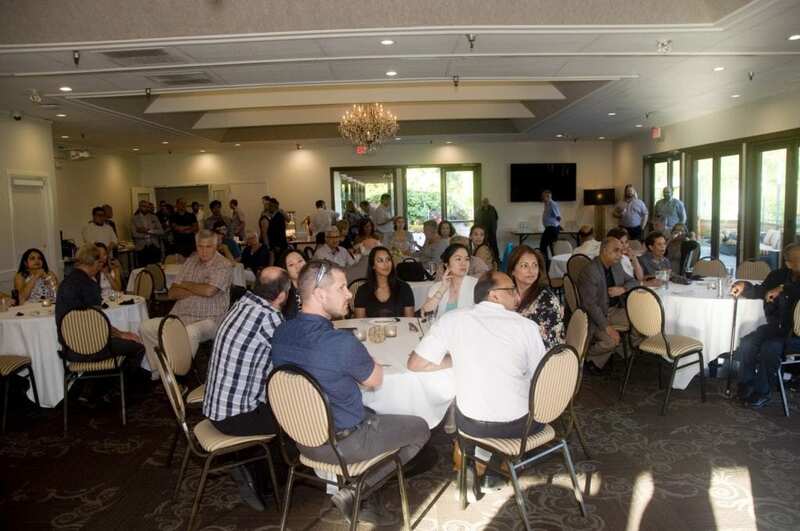 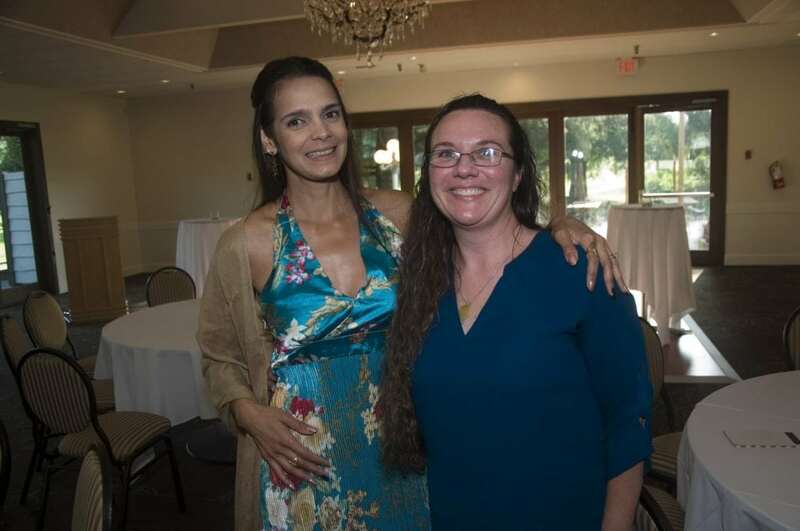 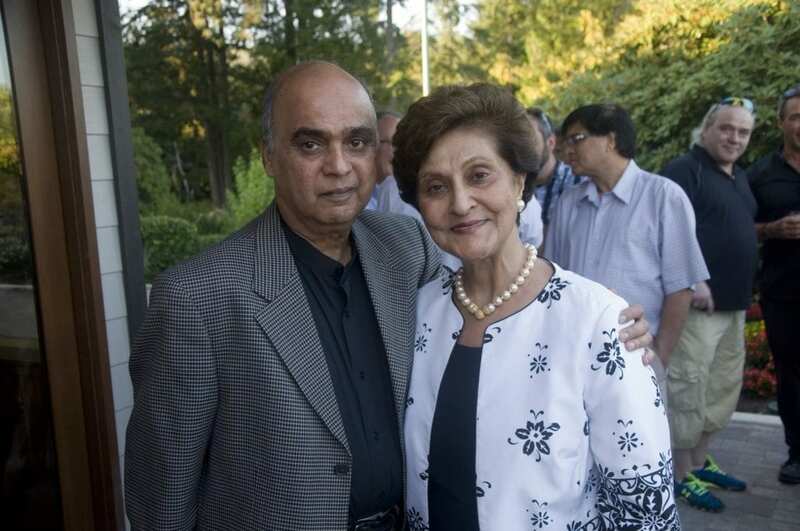 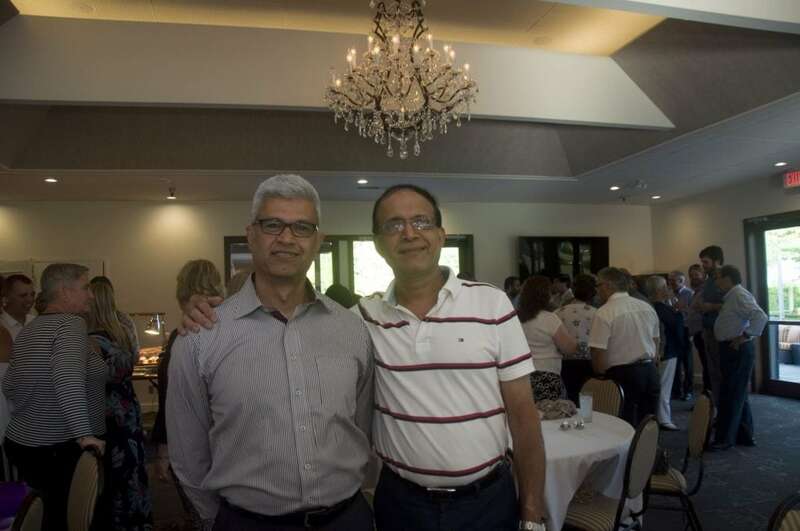 In attendance were some past employees, long term friends and loved ones of Keith Brown, along with owners and employees of the entire Punjani Group of Companies. 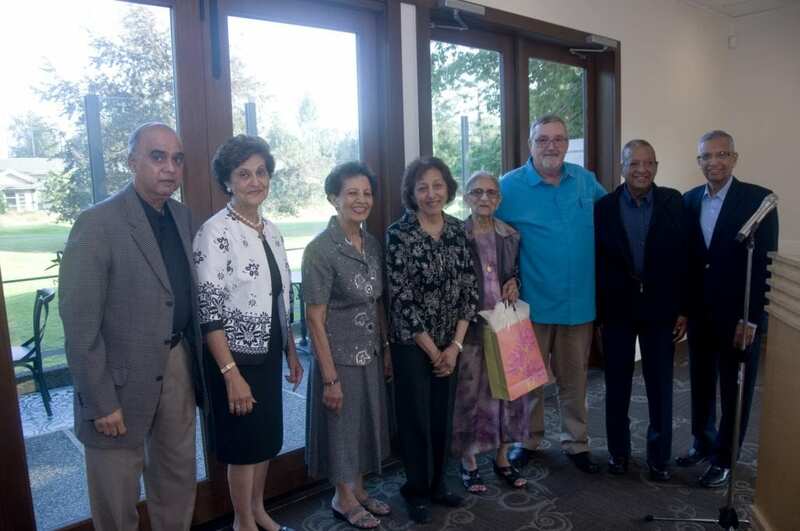 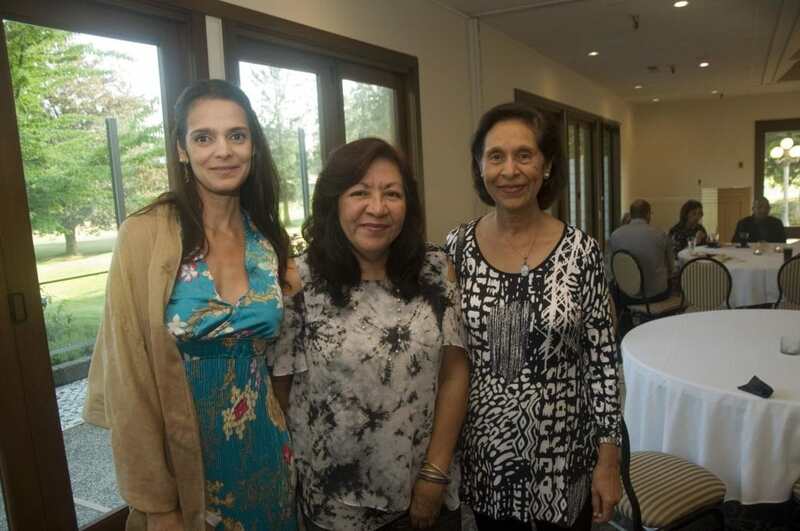 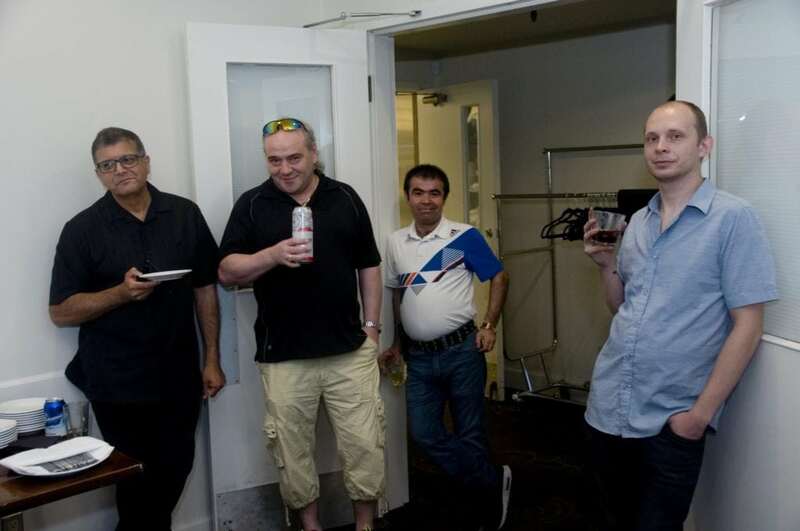 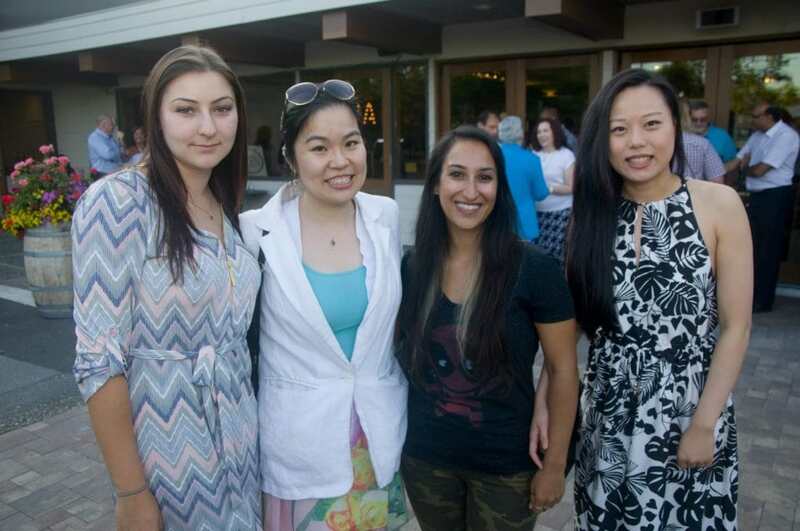 Below are some images from the retirement get together.